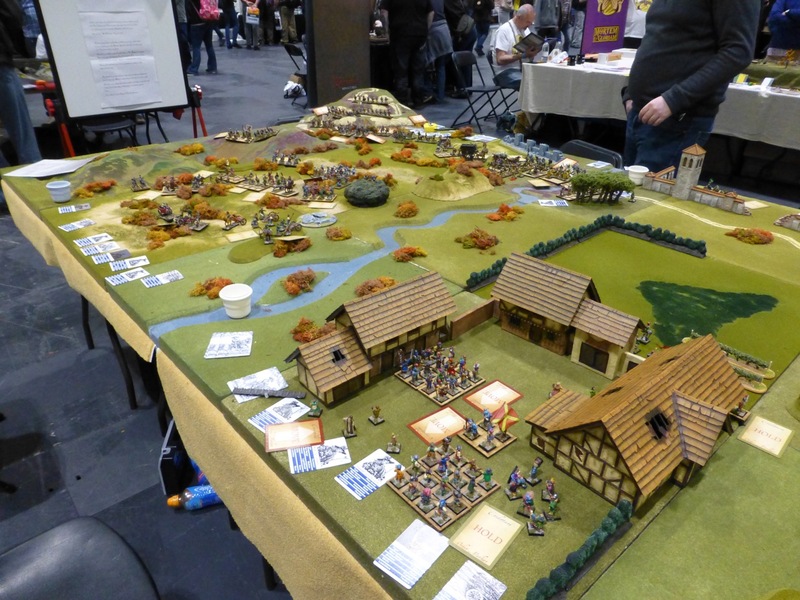 Salute 2017 saw Dalauppror return with another great looking wargames table. 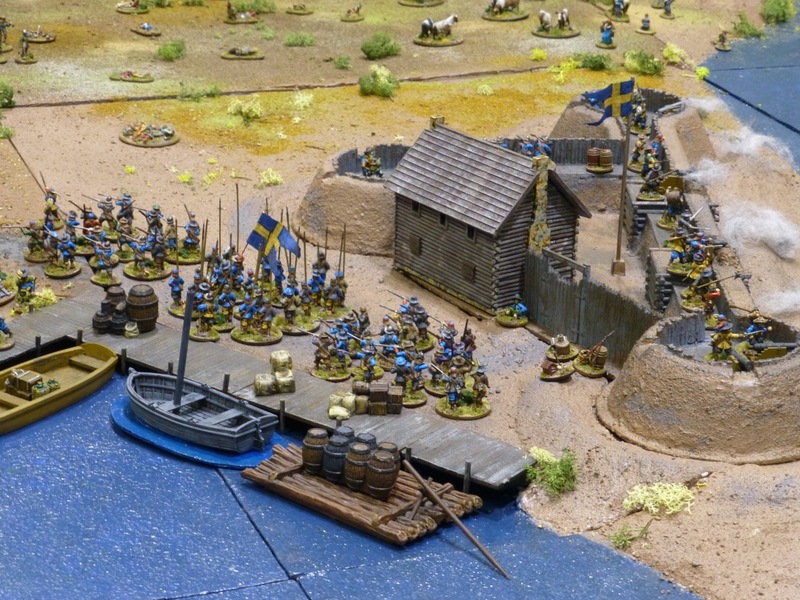 Fort Mosquito was the semi-historical setting for a battle between Swedish and Dutch colonial forces in mid-17th century Delaware. 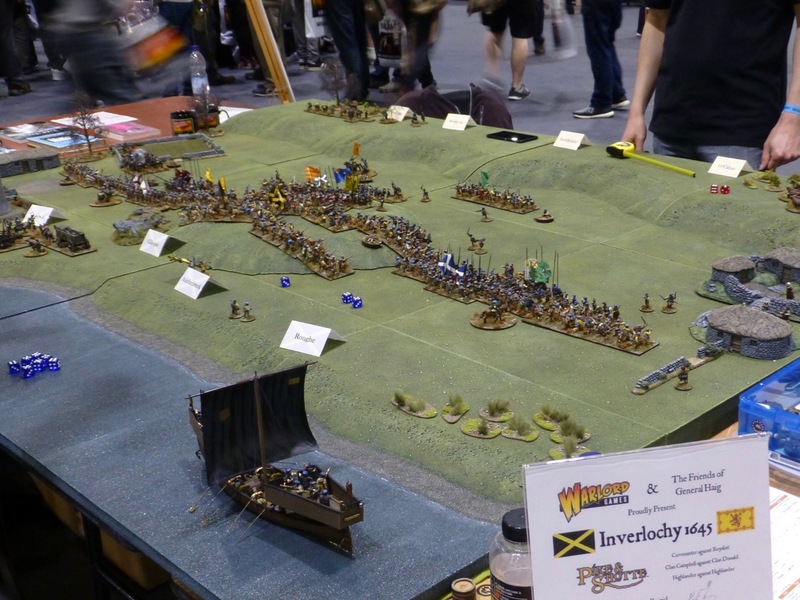 Warlord Wargamers played the Battle of Inverlochy 1645 during the Scottish Civil War using the Pike & Shotte rules. 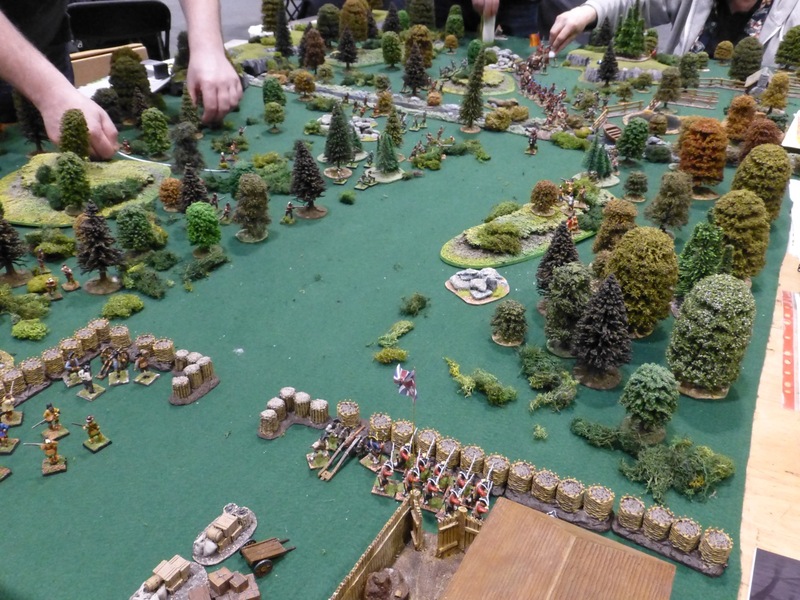 The Battle of Kalisz in 1706 during the Great Northern War was recreated in 6mm by Wyre Forest Wargames Club. 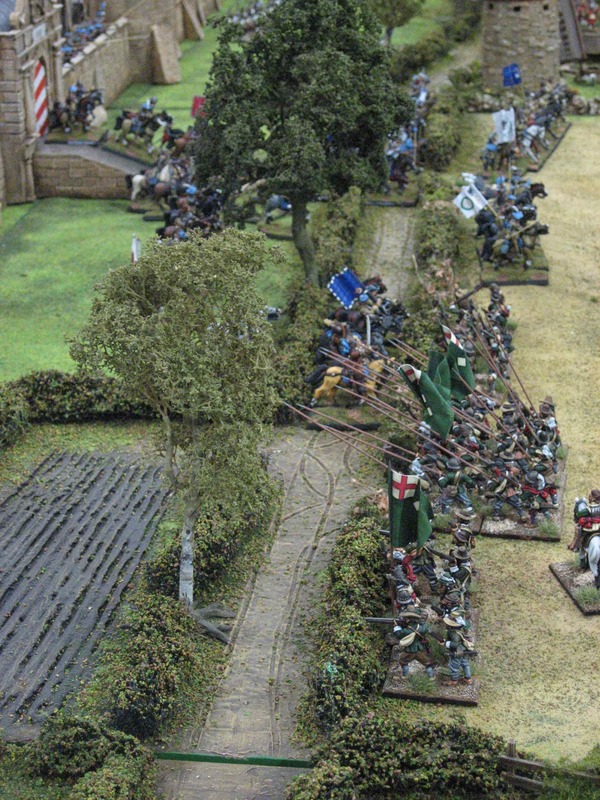 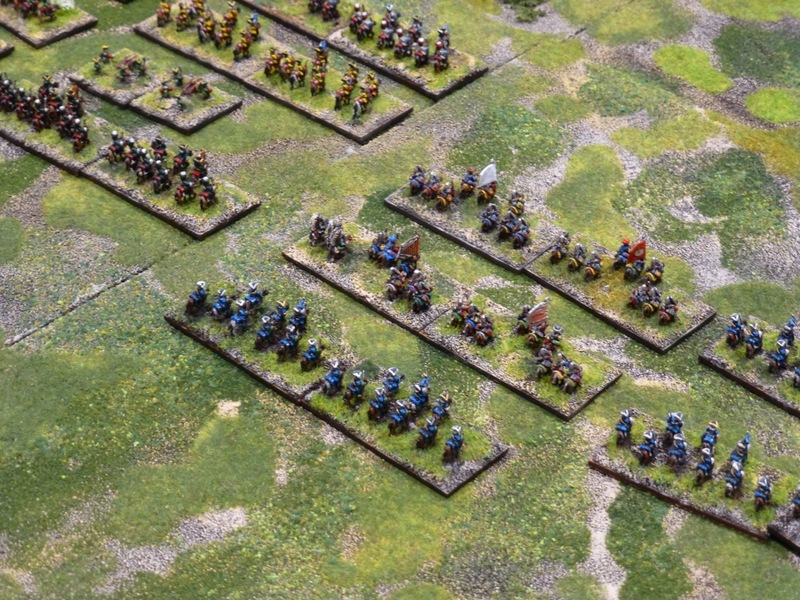 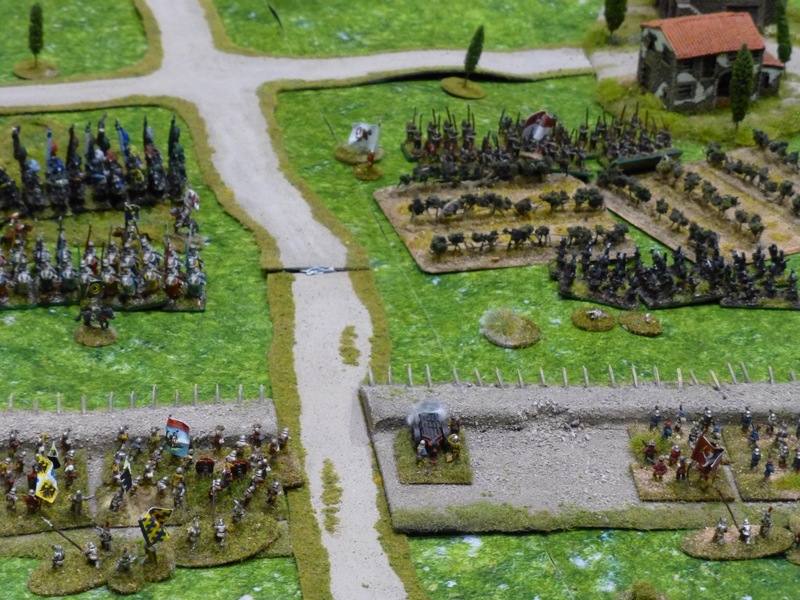 The Art of War in the Age of the Condottieri was demonstrated by Real Time Wargames in the 10mm scale. 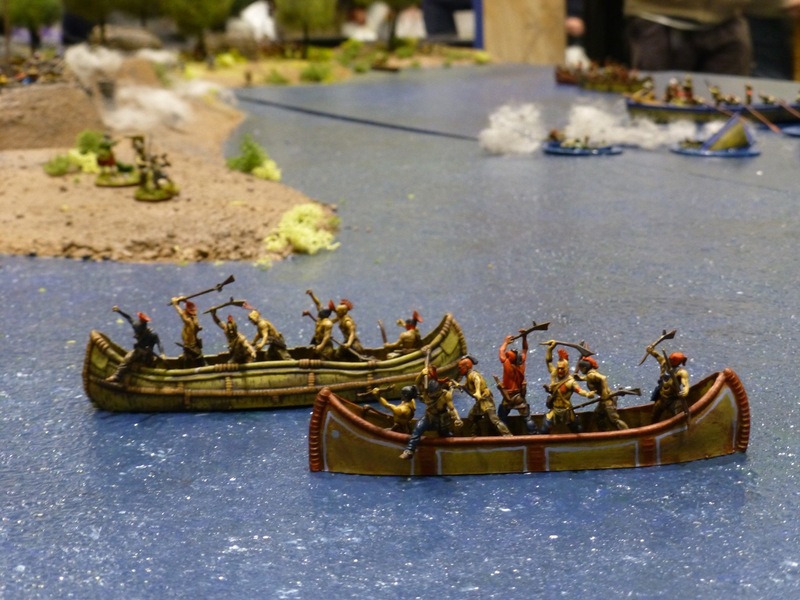 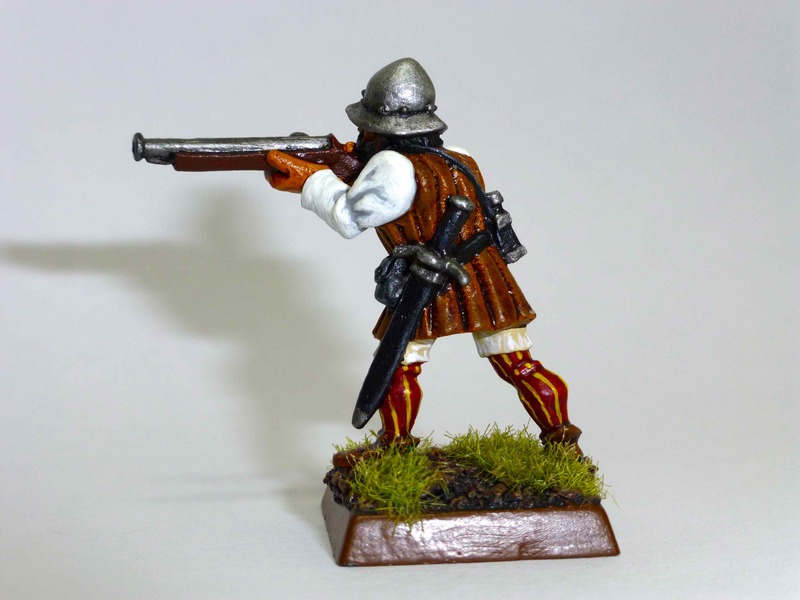 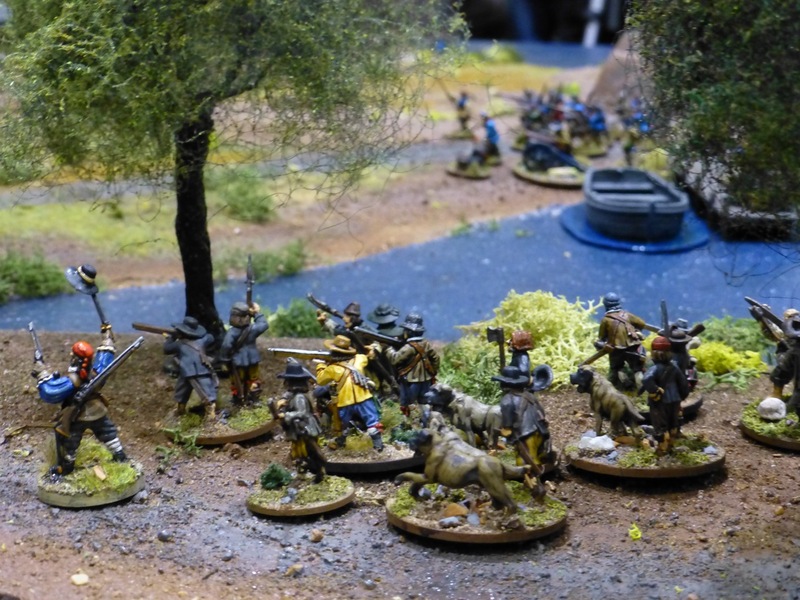 Scimitar Games Club fought an engagement during the French and Indian War with Muskets and Tomahawks rules. 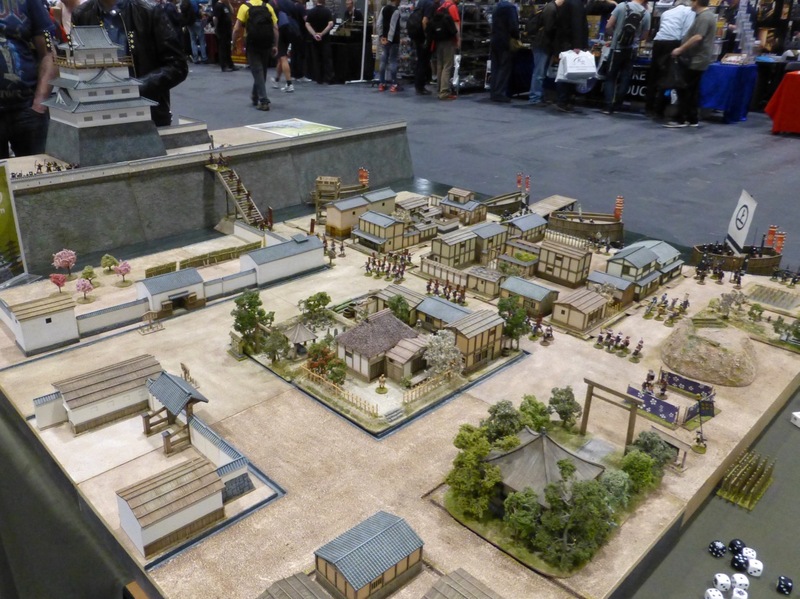 Always a favourite are the Japanese tables by Oshiro Modelterrain. 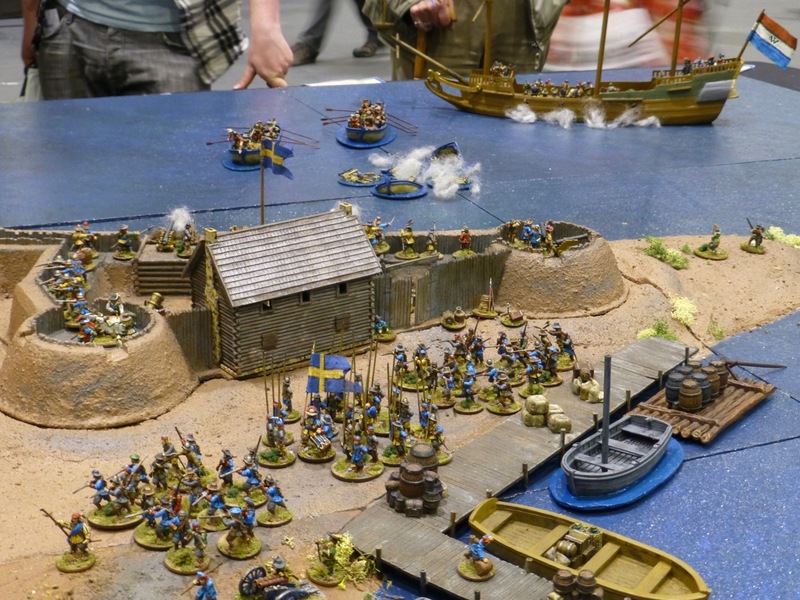 This year the setting was an assault on a keep, with naval forces landing and deploying their siege equipment. 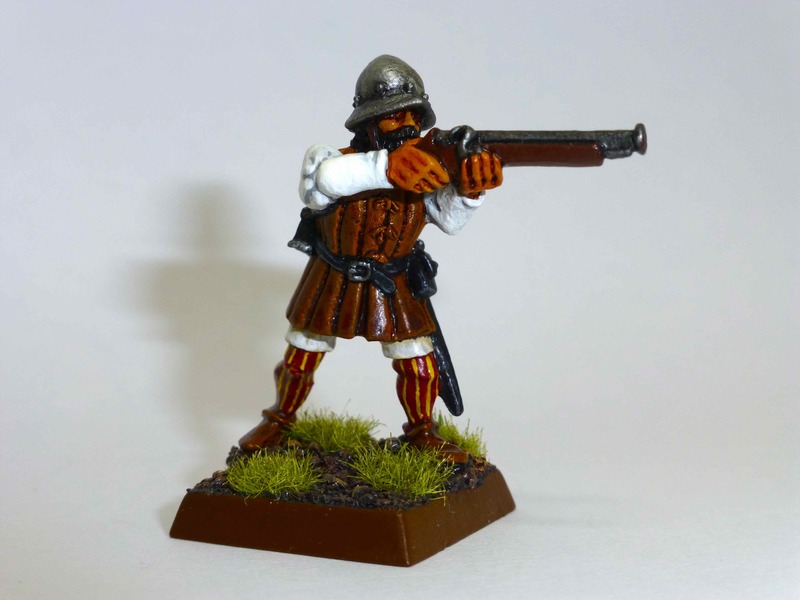 Taylor’s Crew played out an attempt to kidnap Elspeth von Trinkenessen against the backdrop of the Italian Wars during the Renaissance. 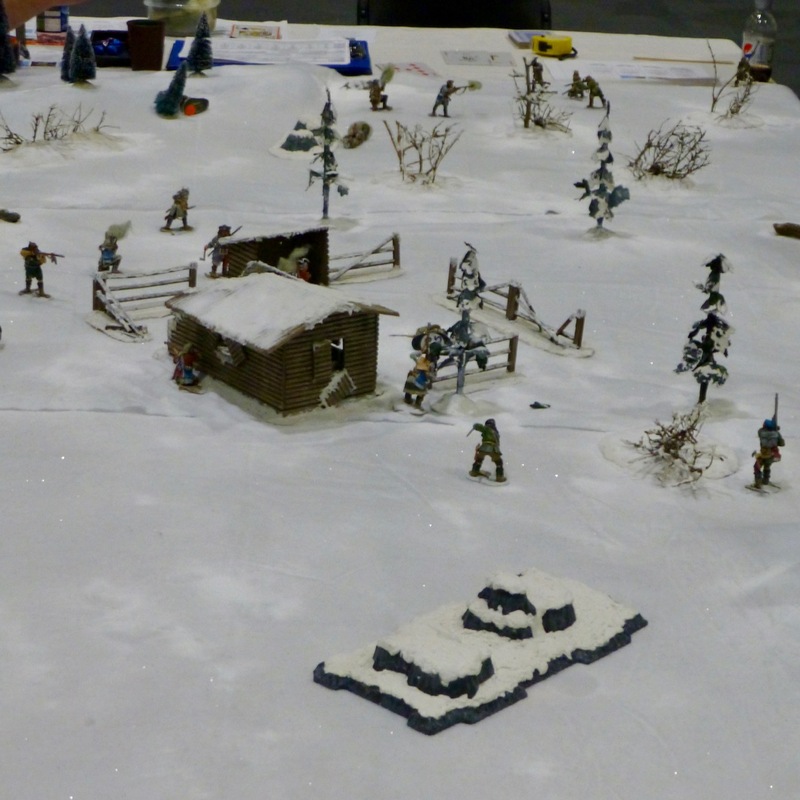 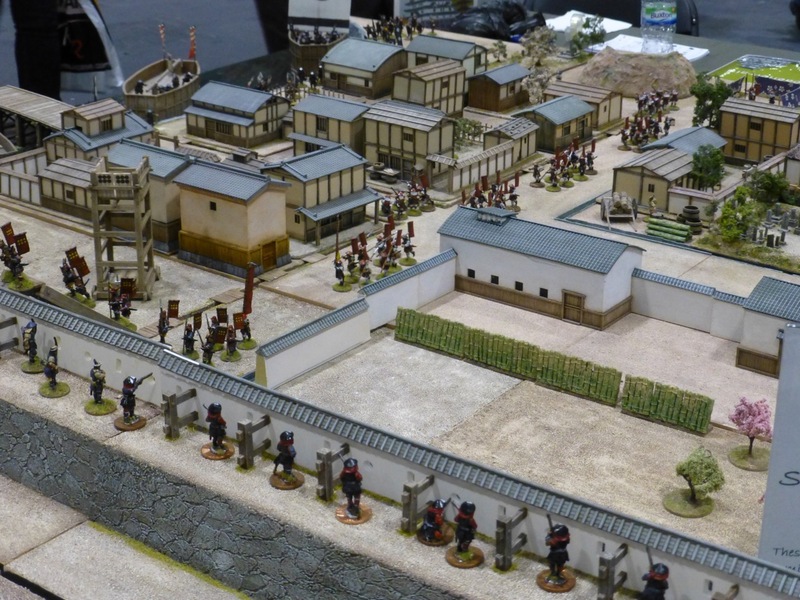 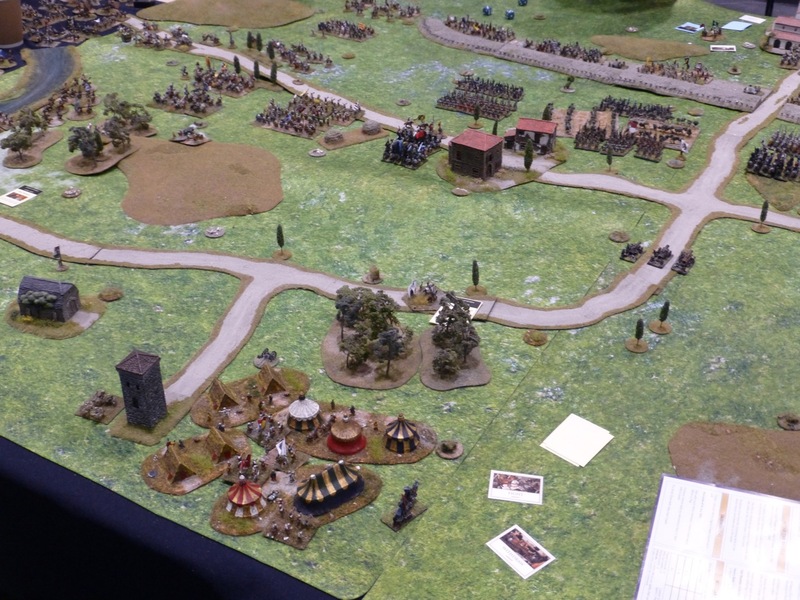 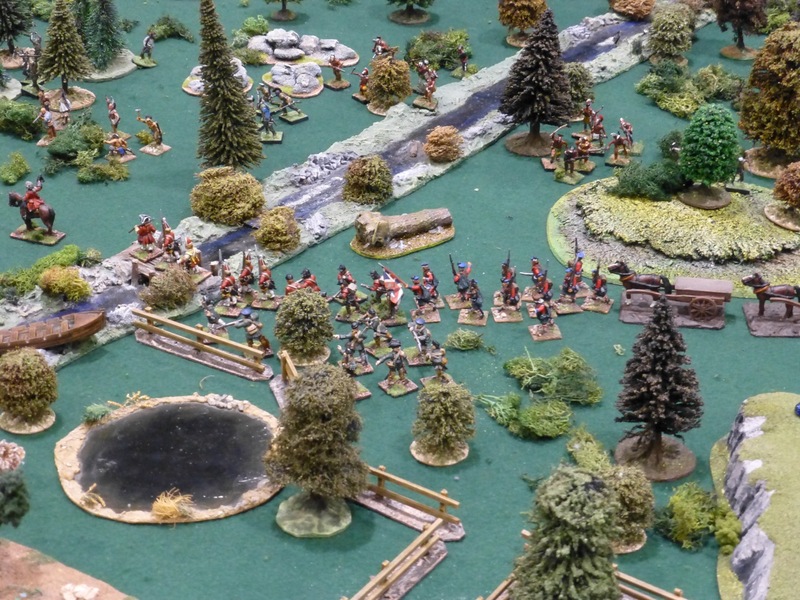 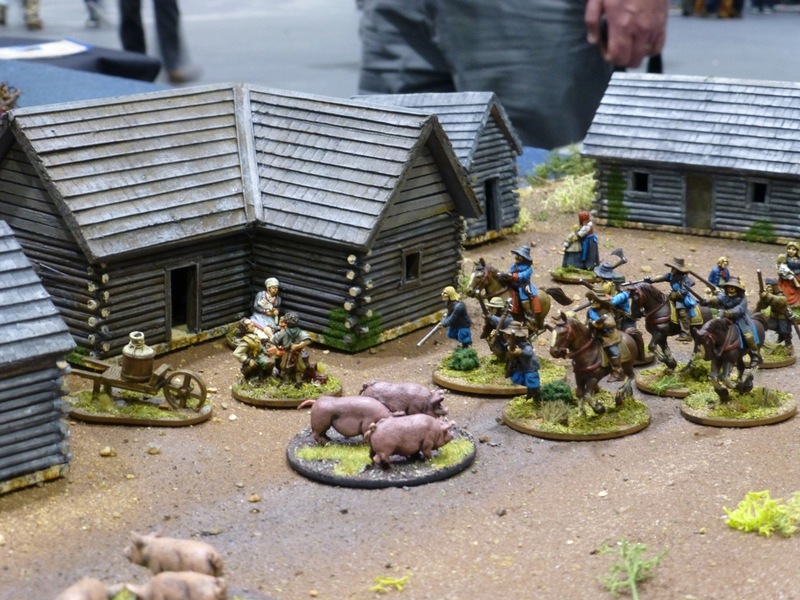 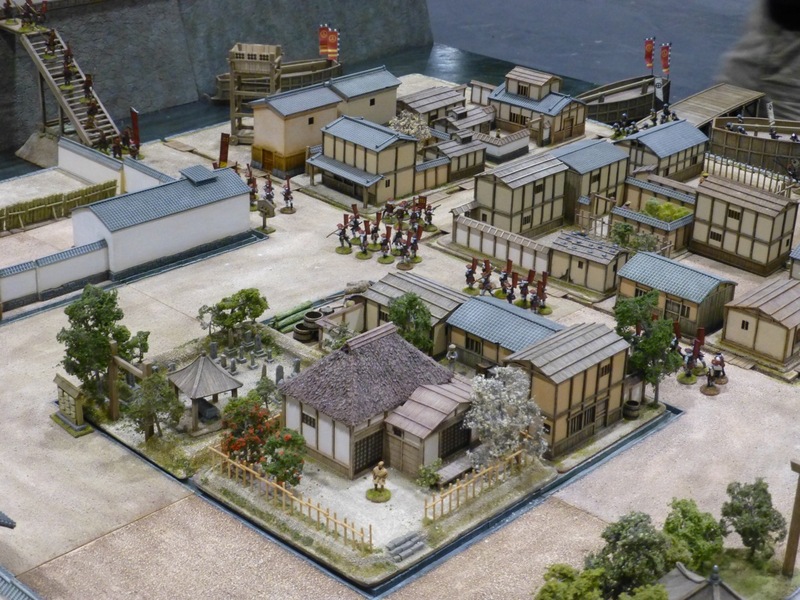 Skirmish Wargames presented Blood on the Snow, a 54mm scenario set in 1758. 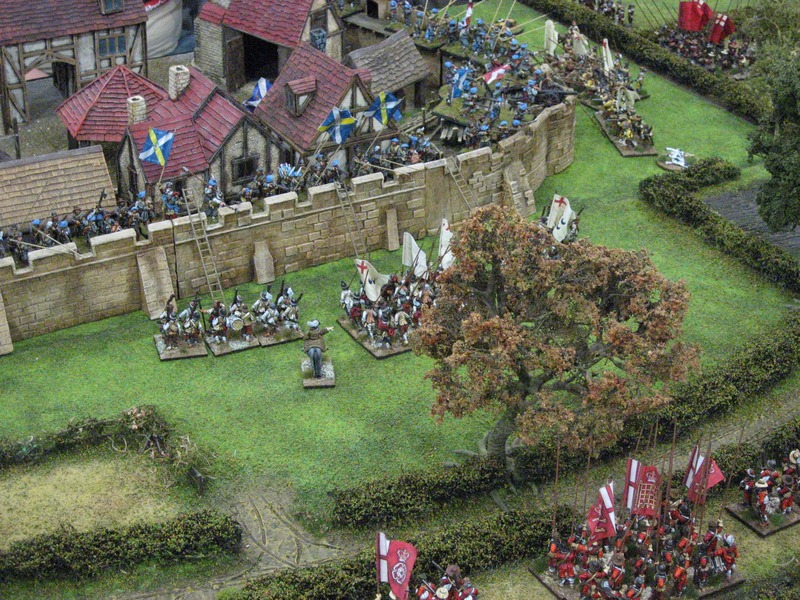 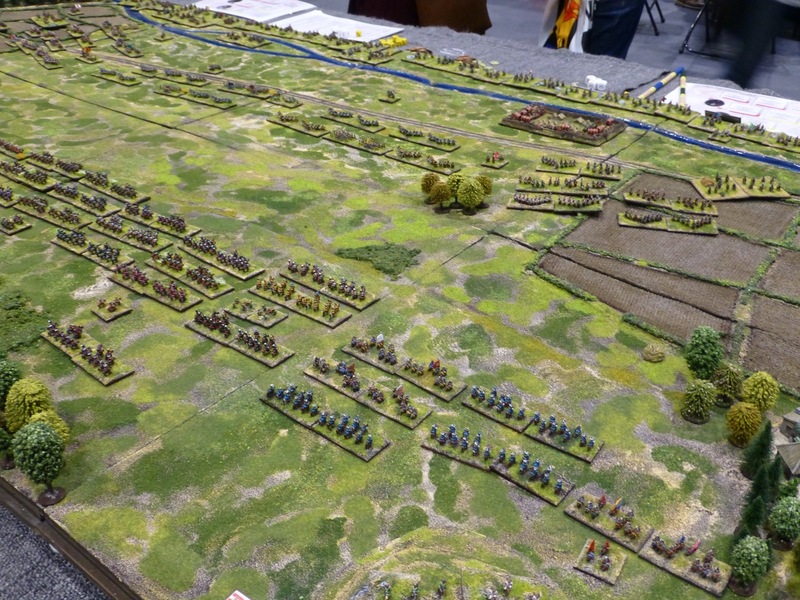 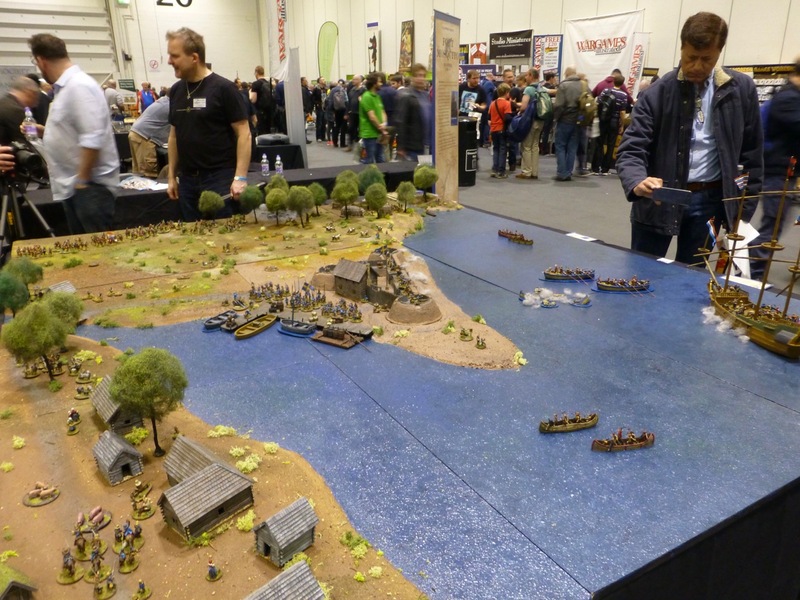 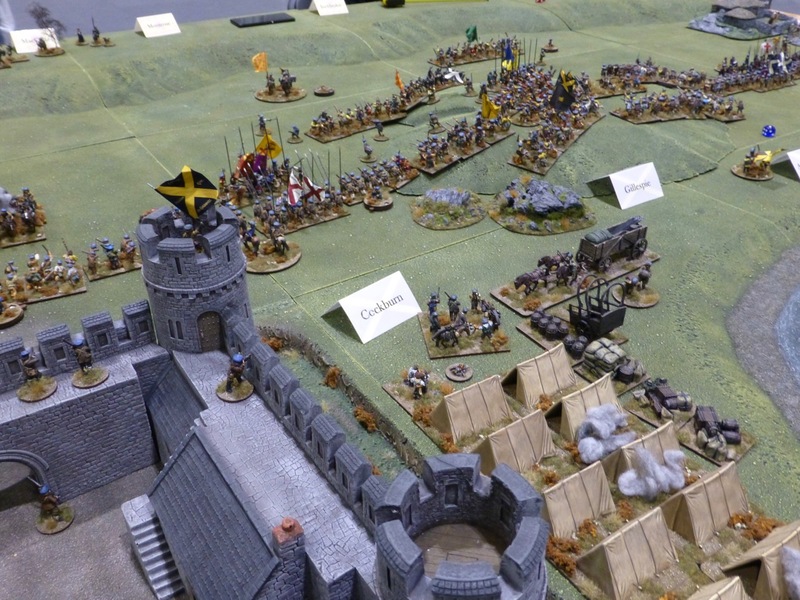 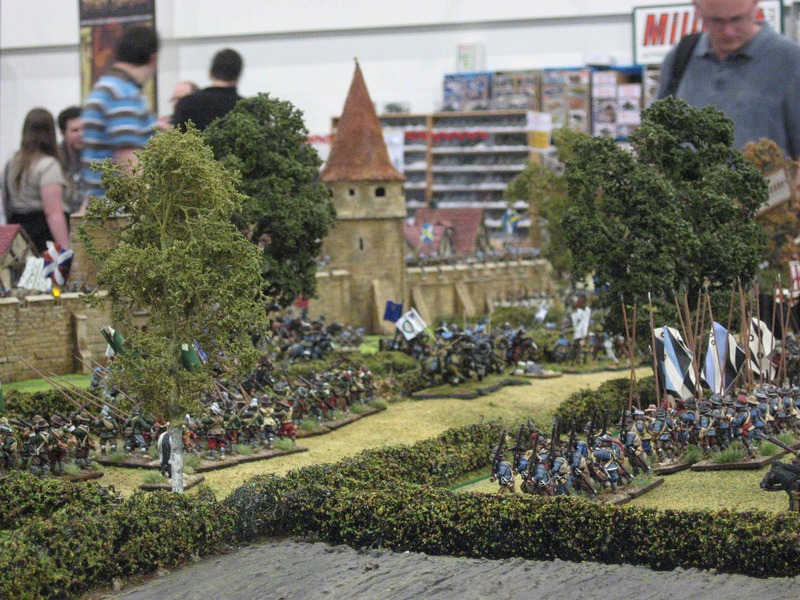 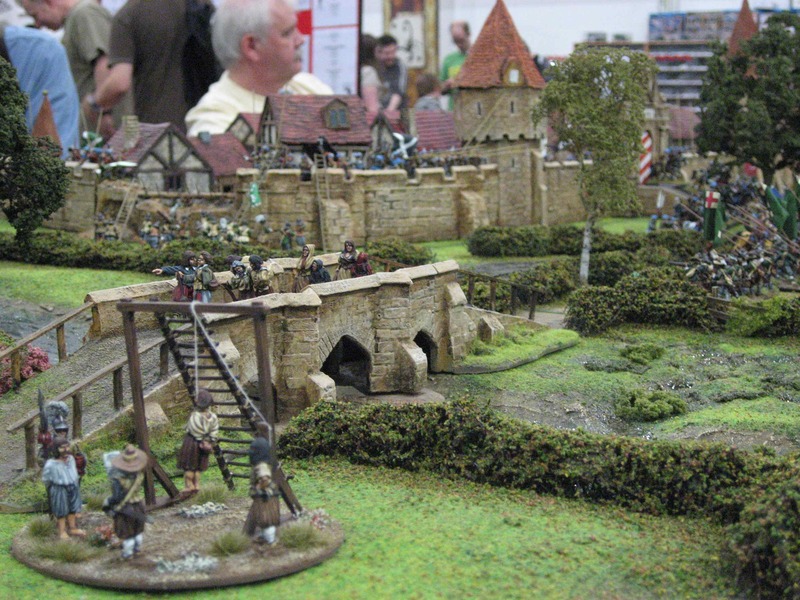 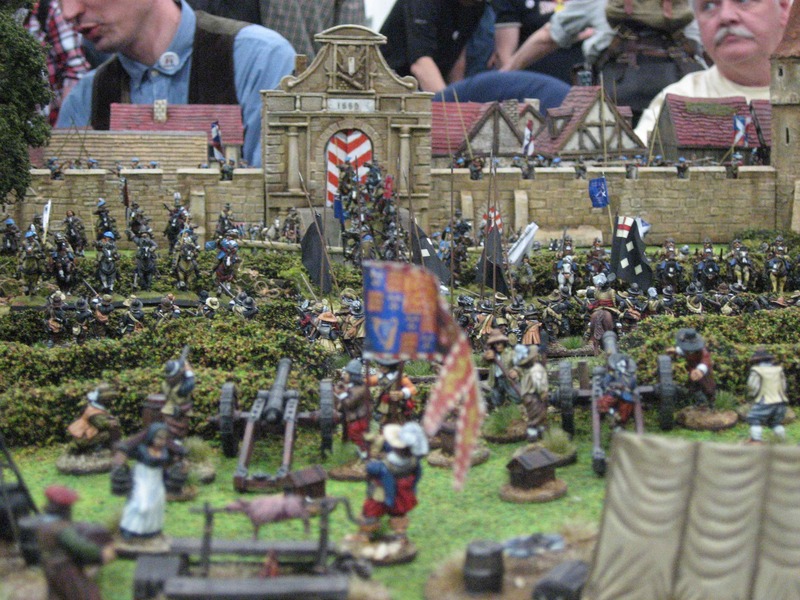 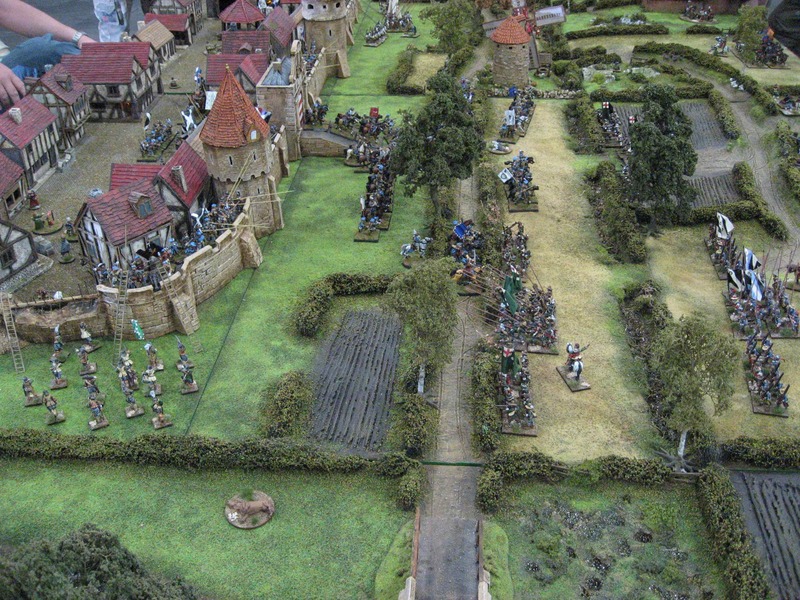 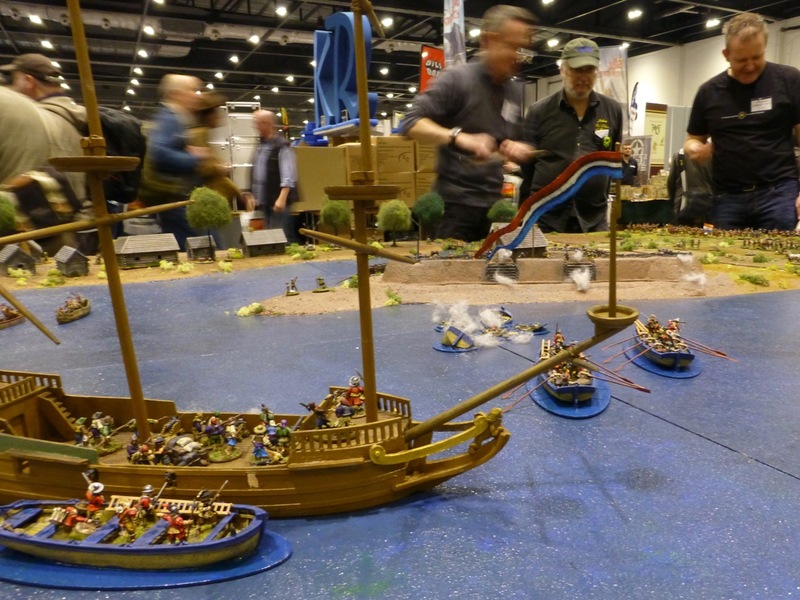 Another highlight from Salute 2011 – the ‘Alternative’ Siege of Worcester in 1651 during the English Civil War by Crewe & Nantwich Wargames Club. 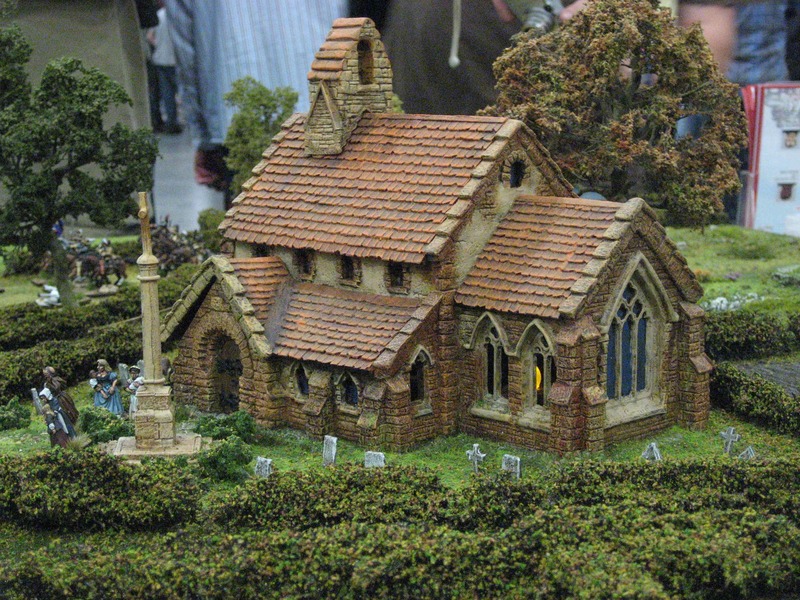 Very deservedly the guys won the price for ‘Best Painted Army’ that year.